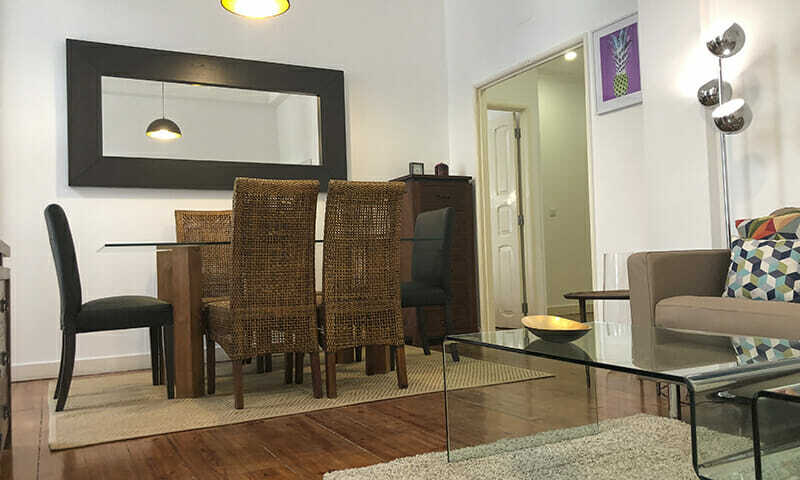 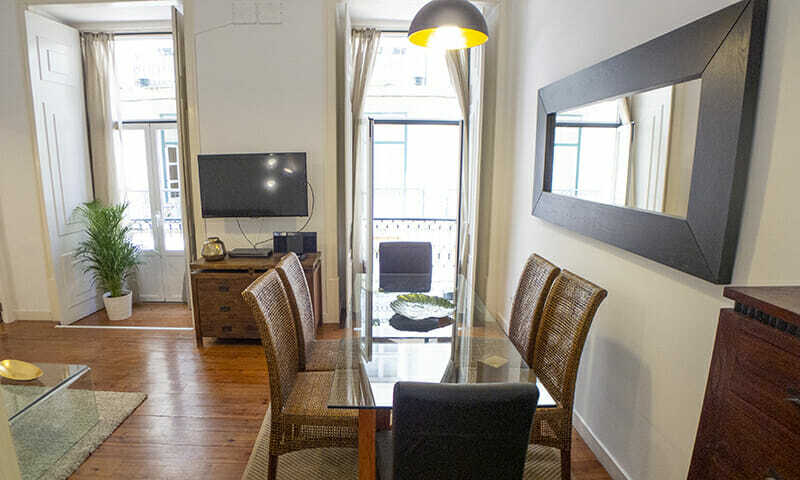 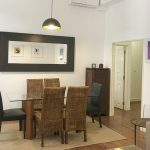 LV Premier Baixa Apartments – CR2 is a comfortable 3 bedroom/2 bathroom apartment with balcony located in a pedestrian Rua dos Correeiros street with charming city views. 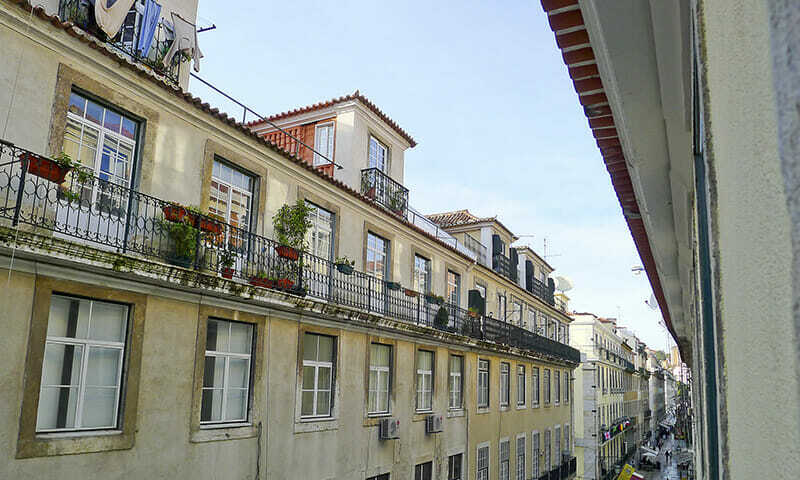 CR2 is one of 3 LV Premier Baixa Apartments in the same elevator building, located in downtown. 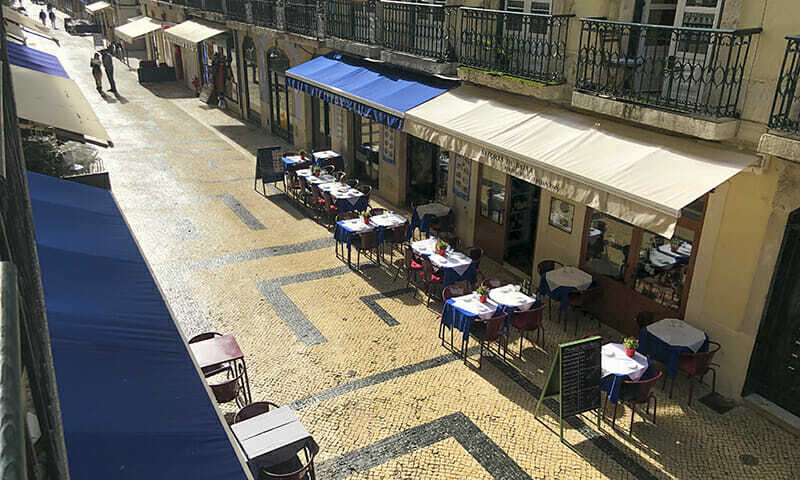 You will find many restaurants, shops and main attractions right by your door. 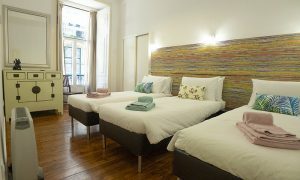 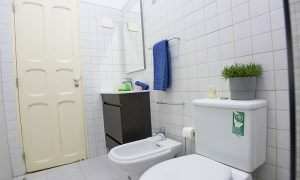 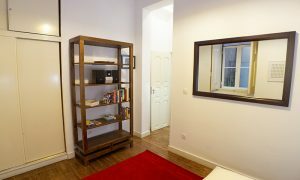 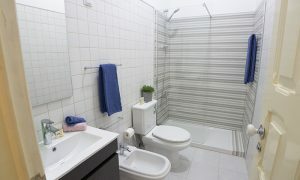 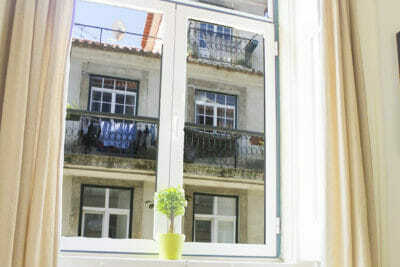 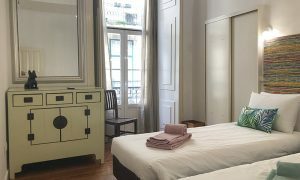 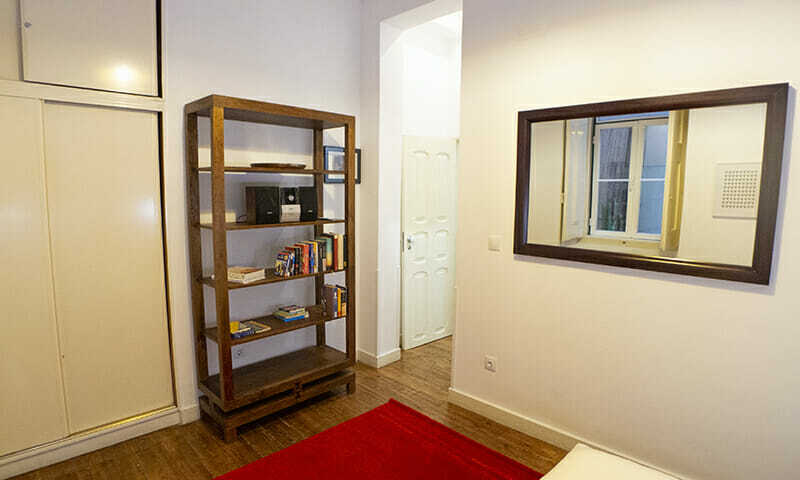 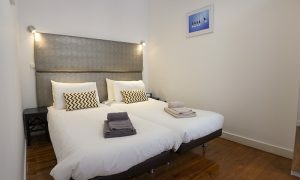 We are within an easy walk of traditional Alfama or lively Bairro Alto. 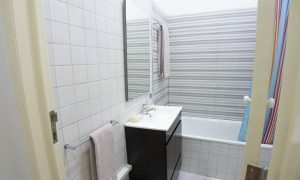 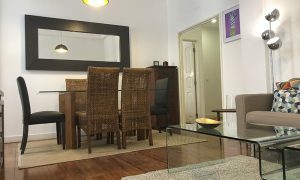 The apartment has been completely renovated, featuring Air Conditioning and double-glazing windows for additional comfort. 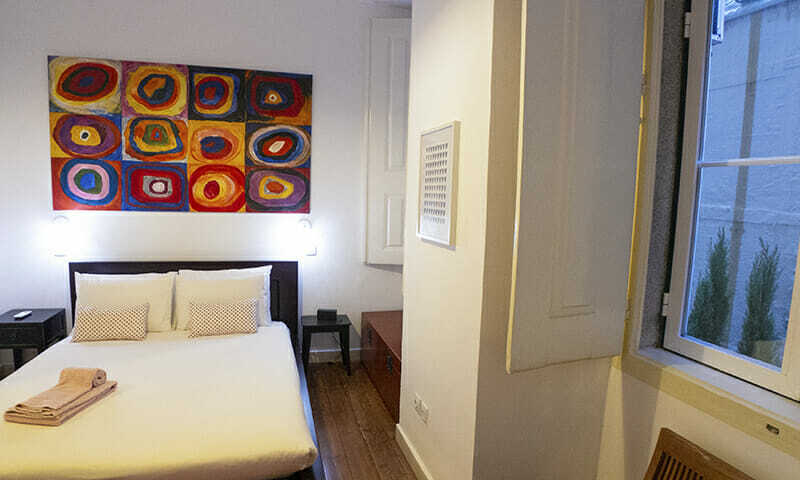 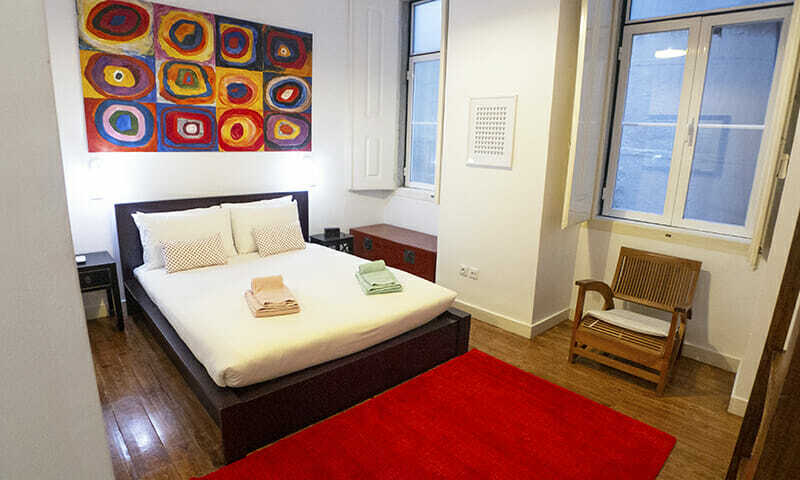 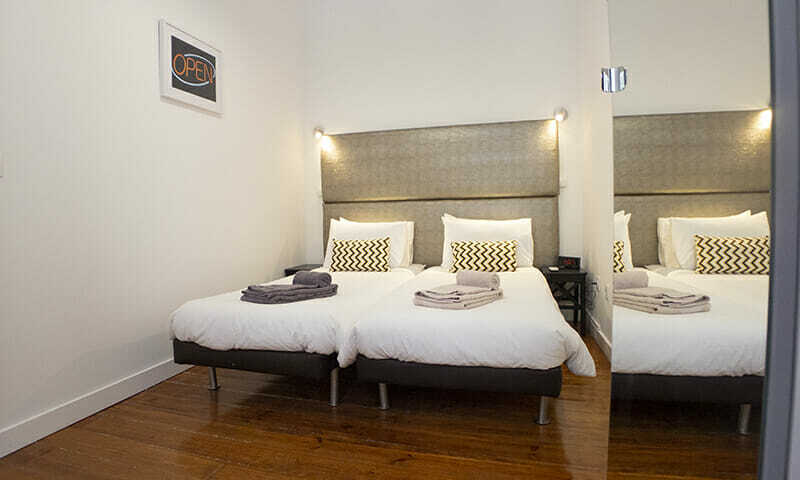 It accommodates 7 people in the bedrooms and a maximum of 1 extra guest in a folding bed. 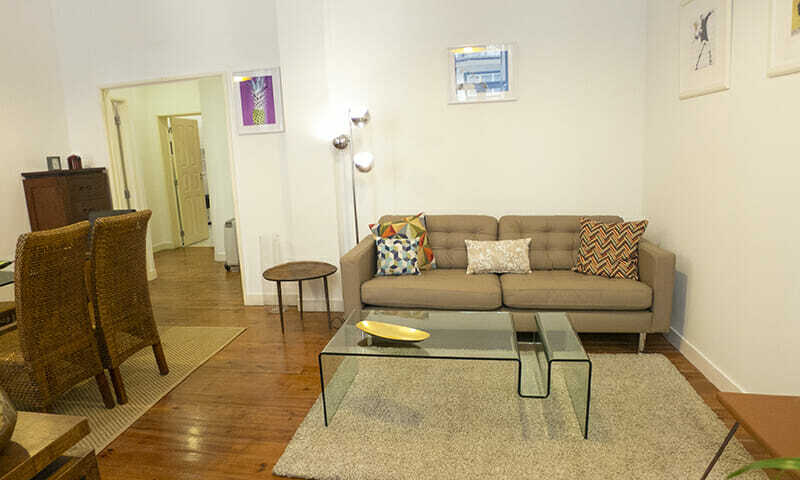 This is a pet friendly apartment, rigorously cleaned to prevent allergies. 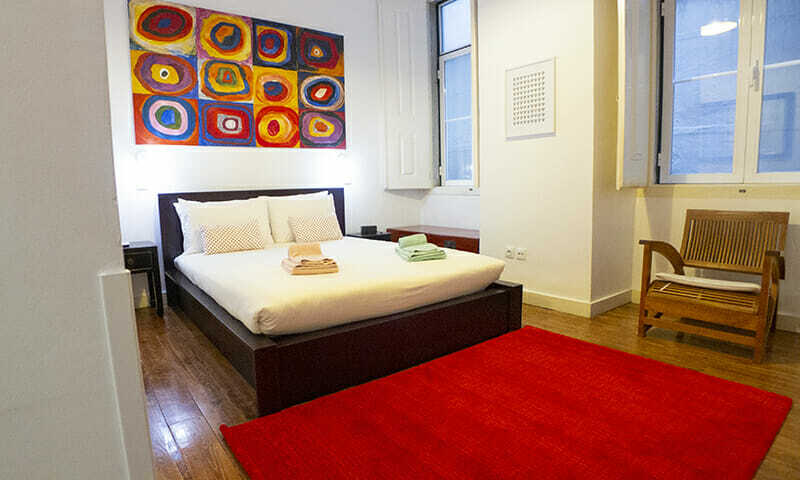 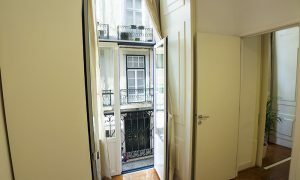 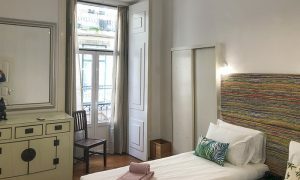 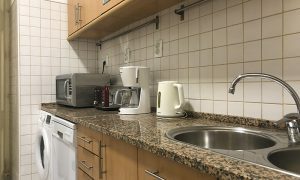 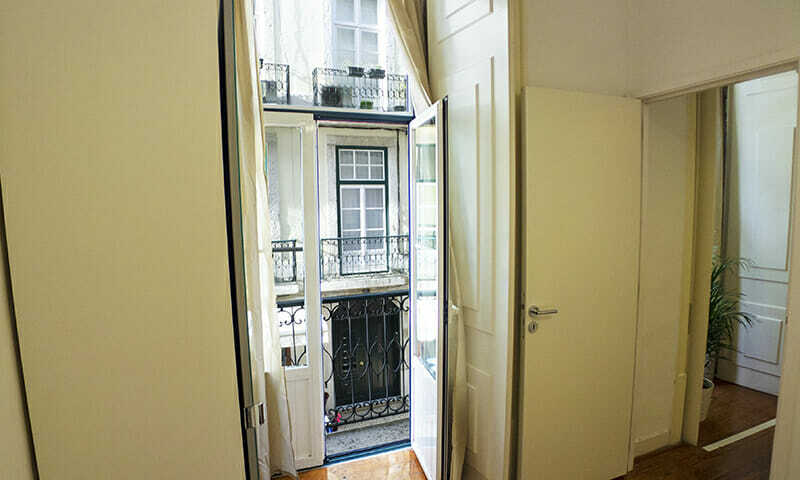 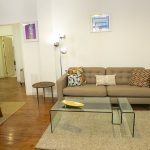 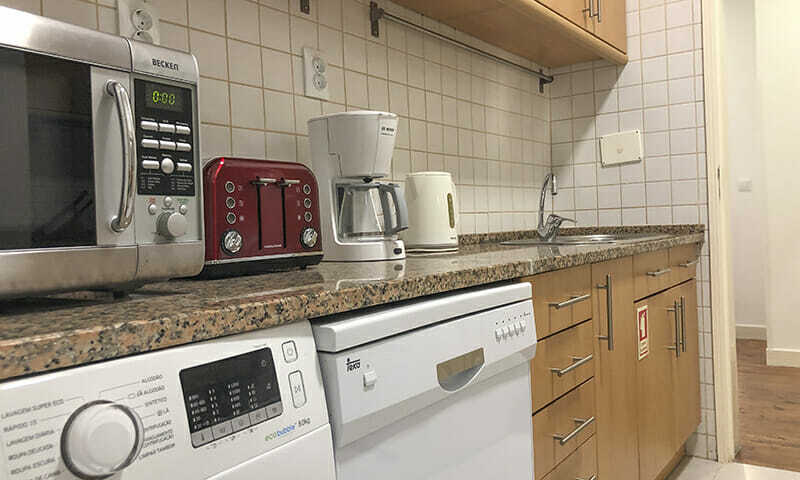 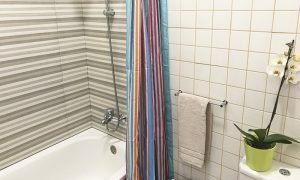 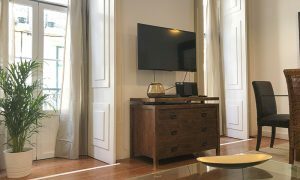 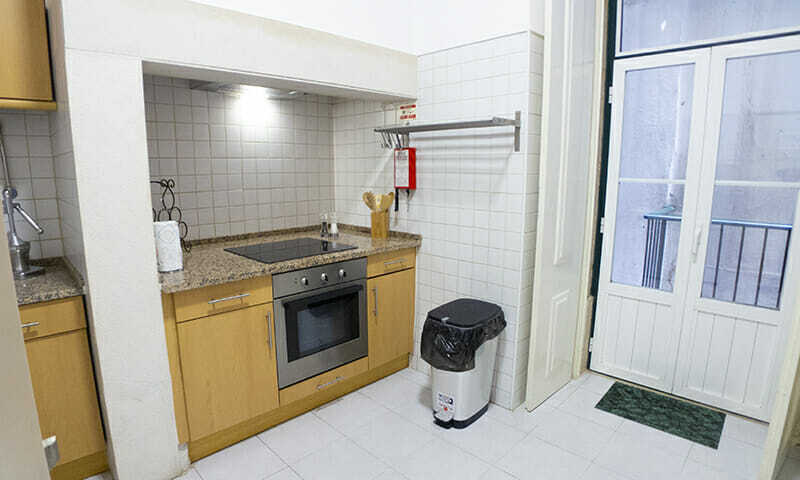 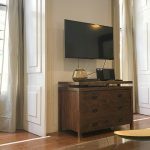 The LV Premier Baixa Apartments CR2 has a superb location in the flat Baixa district, right in the center of the downtown/historic area and close to all attractions. 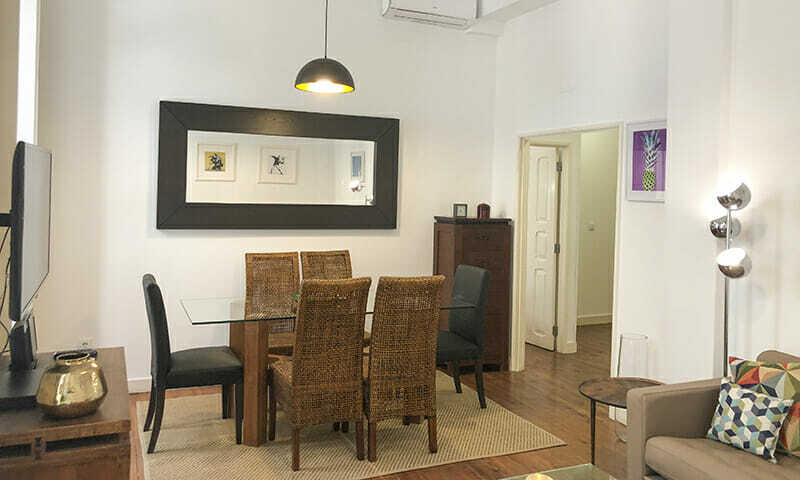 This vacation rental is contemporary and fully equipped to a high standard. 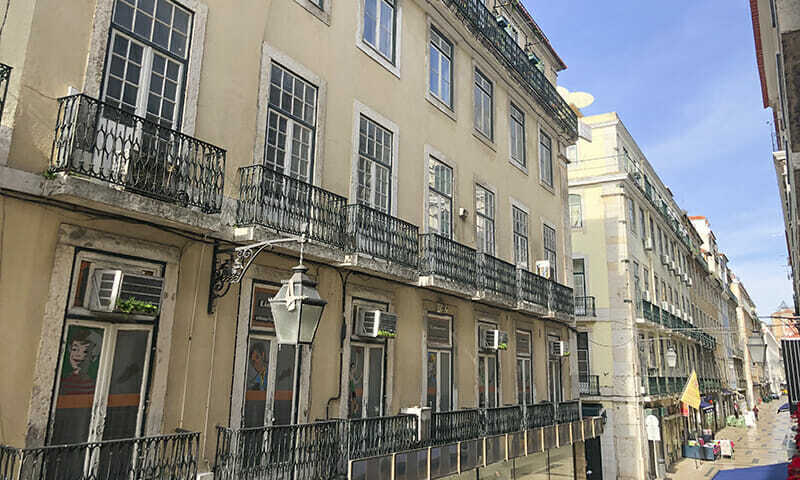 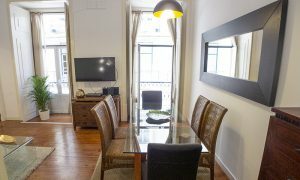 LV Premier Baixa CR2 has striking high ceilings and large windows with views of pedestrian Rua dos Correiros and its many outdoor cafes and restaurants. 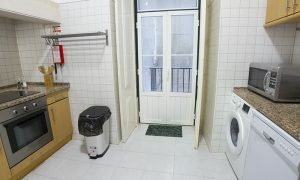 The building has an elevator. 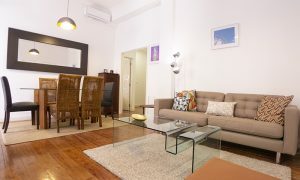 The LV Premier Baixa Apartments CR2 vacation rental apartment has large living room, 3 bedrooms (the suite with a double bed, a double that can be prepared as 2 singles or one king size bed and a triple bedroom with 3 single beds or one king/1 single), and real kitchen and 2 bathrooms (one with bathtub and the other with a shower enclosure). 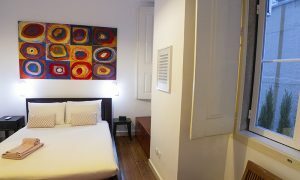  We equipped the apartment with the popular signature LV Premier beds – new mattresses, freshly ironed linen and soft duvets for your comfort. 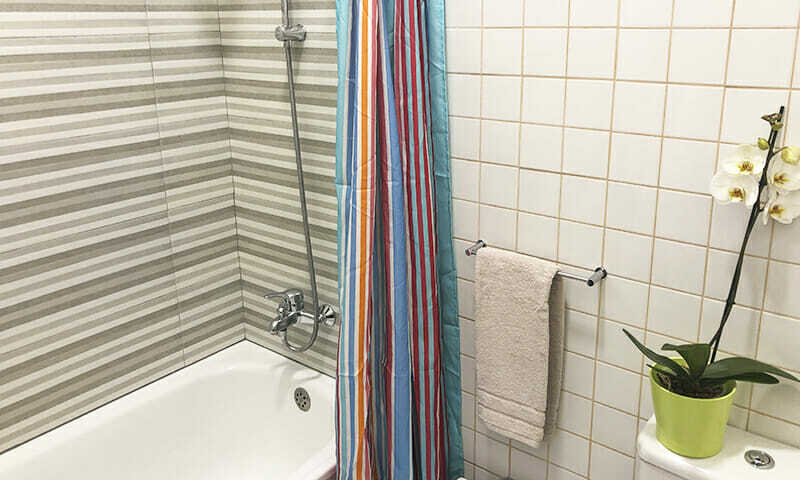 Soft bath towels, and toiletries for your first day are also included. 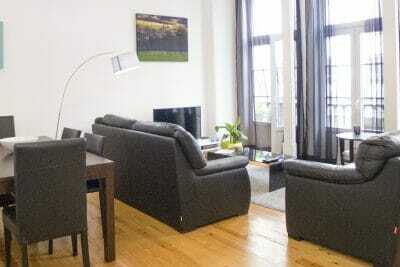 The apartment has AC, balconies and has a fully equipped kitchen. 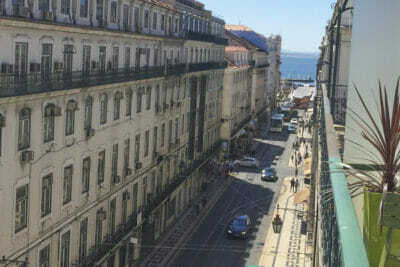 The district of Baixa, frequently referred as Baixa Chiado is the geographic center of Lisbon. Badly damaged in the mid 1700s, it has been rebuilt with a majestic Square opening the city to the river, and a grid pattern. Baixa is the home of many restaurants, shops, some supermarkets and all key necessities. 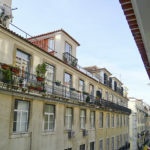 It also features great transportation links (3 metro stations with 5 min walk from the apartment, lots of buses, taxis etc). 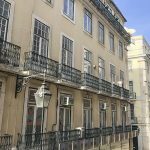 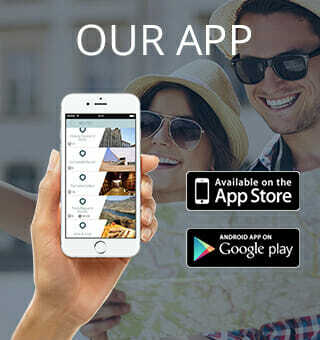 Explore all nearby attractions on foot – Praça da Figueira, Comércio and Rossio, Chiado quarter, and the old neighborhoods of Bairro Alto and Alfama Bairro Alto.